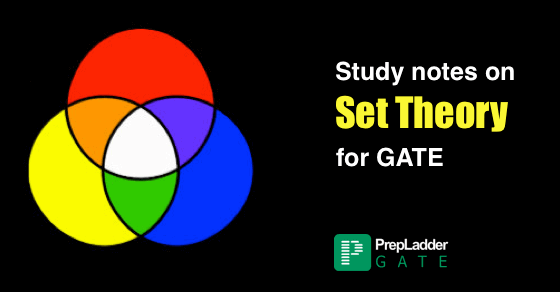 Set Theory is undoubtedly one of the easiest and highly scoring topics in GATE. 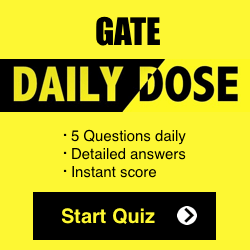 Attaining a certain degree of proficiency in this unit can immensely help you to boost your score in GATE. This is a unit in which maximum output can be achieved by putting in minimal efforts. With a view to make your preparation more effective for GATE, we have brought forward this post which will provide insights into all aspects associated with Set Theory. You can download notes and solved examples from GATE on set Theory. In this article, we put forward GATE tips by Ravi Shankar Mishra, who secured AIR 1 in Computer Science Engineering in GATE 2015. His dedicated & determined approach helped him secure AIR 1 in GATE CS 2015. 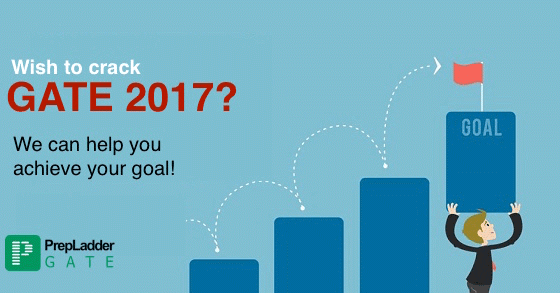 Online Mock Test Series for GATE 2017 CS has been designed in such a way to help the aspirants to actively analyze their preparation level for GATE 2017. 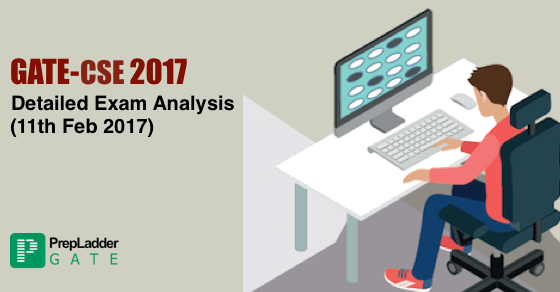 GATE 2017 CS Online Mock Test Series is a Highly Refined and Comprehensive Series framed in accordance to the Topic-wise weight age from GATE 2017 perspective. 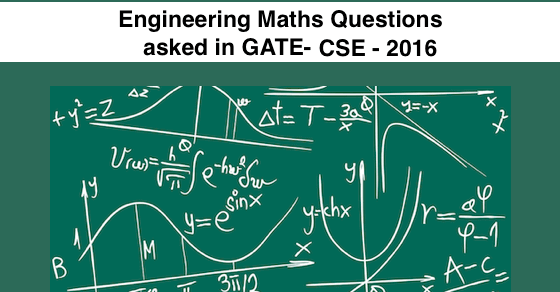 Selected questions have been added into the GATE 2017 CS Online Mock Test Series in order to assure Guaranteed Success in GATE 2017.